The newest feature being introduced is Super Smash Bros Ultimate Spirits. These “Spirits Characters” will provide power-ups for your fighter, each with a Spirit Class Rarity of either Novice, Advanced, Ace, and Legend. As you may have already noticed these spirits are characters from many of Nintendo’s Video Games Series, but these characters will act as your fighter equipment. When you equip Spirit Characters they will increase your Attack and Defense power and may have Support Slots. If a Primary Spirit has available support slots then you can equip even more spirits which will give your fighter Special Skills, For example, you can start the battle with a Weapon, or more Defense when Health is Low. How Do I Get Spirits? There are a variety of ways players will unlock new spirits in Smash Ultimate. World of Light – Obtained primarily in the World of Light Game Mode (Pseudo Story Mode). Spirit Board – Limited time Spirit Battle Challenges that reward players with more spirits. Summoning – Extra and duplicate Spirit Characters can be recycled into their Cores, which can then be used to summon new Spirits. Spirit Team Power – When battling a Spirit Team with equal or more Spirit Power, you will receive greater rewards from that victory. The bigger the difference the better the rewards. How Do I Level Up Spirits? There are a variety of ways players can level up spirits in Smash Ultimate. Feed/Snacks – You can feed Snacks to your Spirit to Increase their Level. Treasure Hunting – Send them exploring in search of treasure to earn more experience. Training – You can train spirits at the Dojo, this is another method used to gain some levels. Battling – Simply using your Spirit in Battle will reward you with experience. 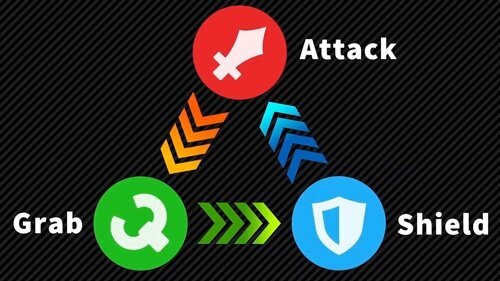 There are 3 Spirit Elements Attack, Grab and Shield. Using the best Spirit Element will give your fighter Bonus Attack and Defense Power in battle. The Nintendo Switch Super Smash Bros Ultimate Spirit List is a work in progress and will be updated as soon as more information is available. You can filter the list by the Series the Character Spirit is from, there are over 1200 Spirits with more on the way. These Spirit Characters can be Unlocked by Scanning a Specific Amiibo. 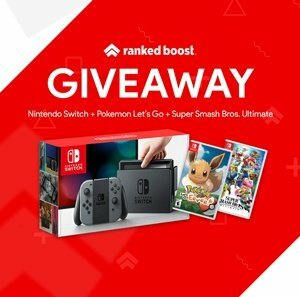 You can learn more about Amiibos in SSBU HERE.